“PETAGMA” – Ah, the music ! Hey there, and many thanks for stopping by. 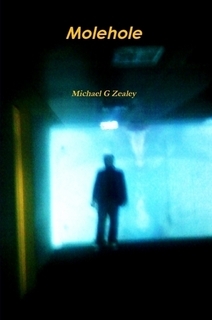 On this site you’ll find a collection of my short stories and screenplays for your enjoyment. Please feel free to leave feedback both good and bad – as Plato once said – the worst thing is to just be ignored! 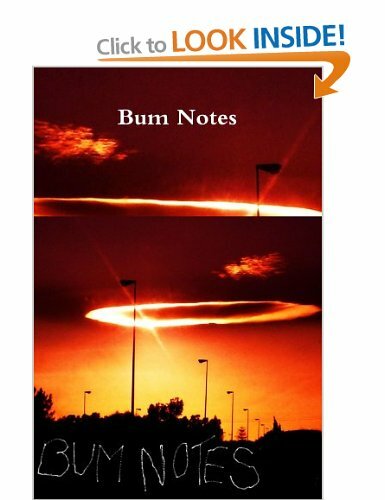 Even better however, would be if you could find your way to actually purchasing one of my published books using the links below, that way I may continue to dodge bullets and bailiffs with your help. All books are available online, in all reputable books stores, E-books… and no doubt soon, all local Charity Shops. Hope you find something here to enjoy…. 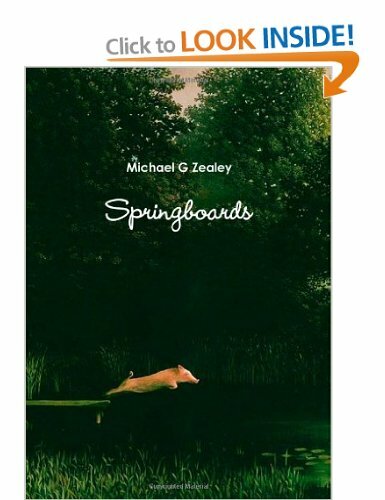 “SPRINGBOARDS” – A further collection of original short stories, short scripts and feature screenplays. “DIFFERENT STATES” – One Man, One Credit Card, One Continent… No Plan. 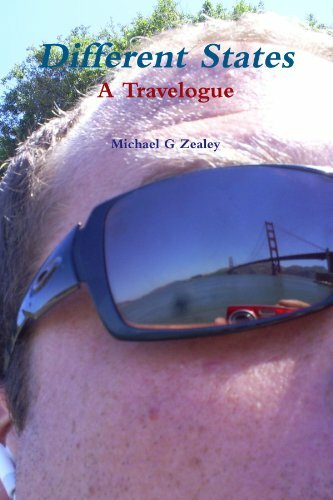 A travelogue from East to West Coast USA.